Win at YouTube SEO as a small channel and get the exposure you deserve! 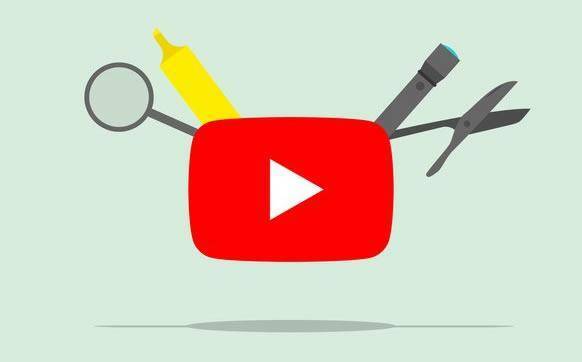 Get more views through YouTube SEO strategies! Life as a small YouTuber is tough, I should know, I am also a small (but growing) YouTuber. In this course you're going to learn how to research topics within your niche and produce videos that get exposure in YouTube search (and Google Search too!). A lot of people who create YouTube SEO courses already have large channels with tons of exposure and didn't grow via search, they usually grow via a "viral" video that was promoted via the YouTube algorithm in "suggest videos". This course is all about helping you, the small YouTube channel finally get some exposure via search. My YouTube channel is growing in the incredibly difficult niche of online marketing and I am getting most of my views via search, which is different to most channels that get views via suggested videos, so in this course you'll understand how I am doing it and get to grips with how you can apply this knowledge to your channel too. 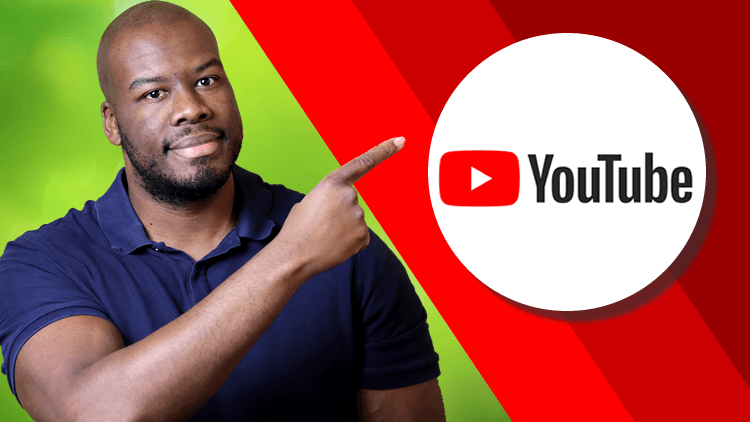 As a full time professional SEO, I have been optimizing video content for years and that advantage has helped me along my YouTube journey, so you're in good hands when it comes to growing your YouTube video SEO knowledge. Utilize methods that can help you find search keywords not just on YouTube, but Google too! Learn how to grow your channel via YouTube search! 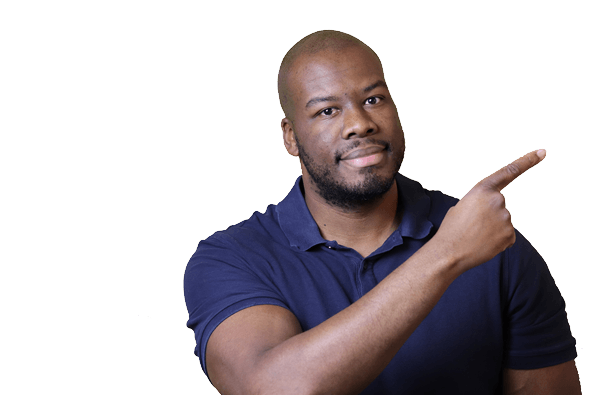 Introduction - What is SEO? And What is YouTube SEO? How Authoritative is Your YouTube Channel vs Your Competitors? If you're a member, enroll on this course now.